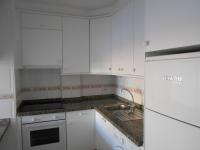 Fantastic apartment with endless views of the sea and community pool. To hear the sea and see sunbeams every day of his life. 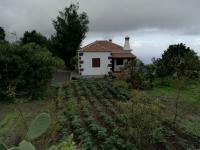 For sale House, Spain, Santa Cruz de Tenerife Islas Canarias, Guimar, Calle tambora de abajo, 38 el escobonal,, Güímar. 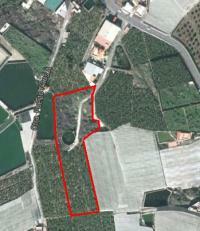 For sale land located in Llanos de Aridane, quiet area, close to both the city and the coast.